Set in the picturesque village of Grove, Letcombe Gardens is a peaceful development just minutes from Wantage town centre and amenities. With homes beautifully designed to complement the leafy surroundings, Letcombe Gardens is the ideal fusion of town and country. 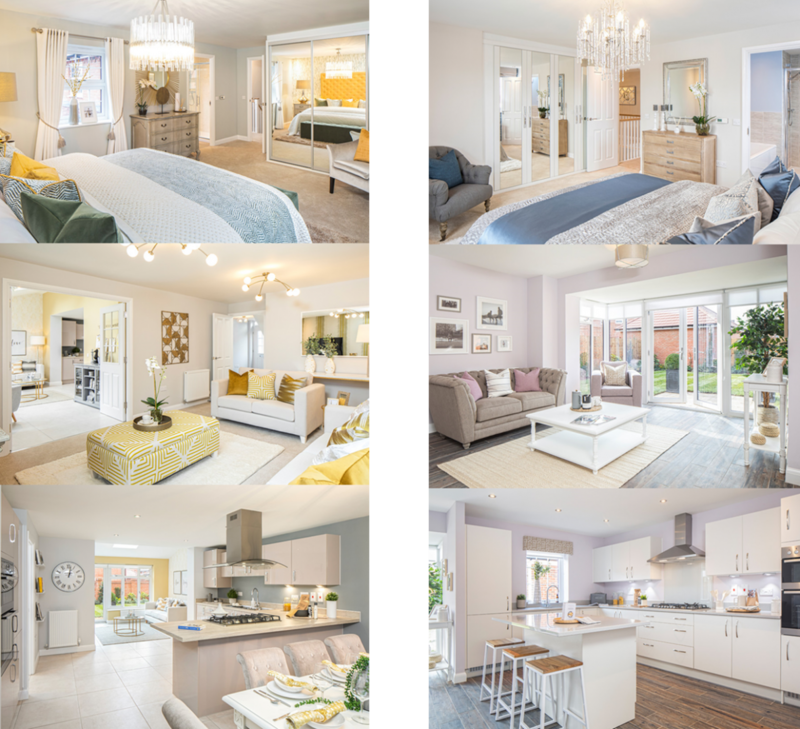 2, 3, 4 and 5 bedroom homes are currently available with a selection of great schemes of offer. 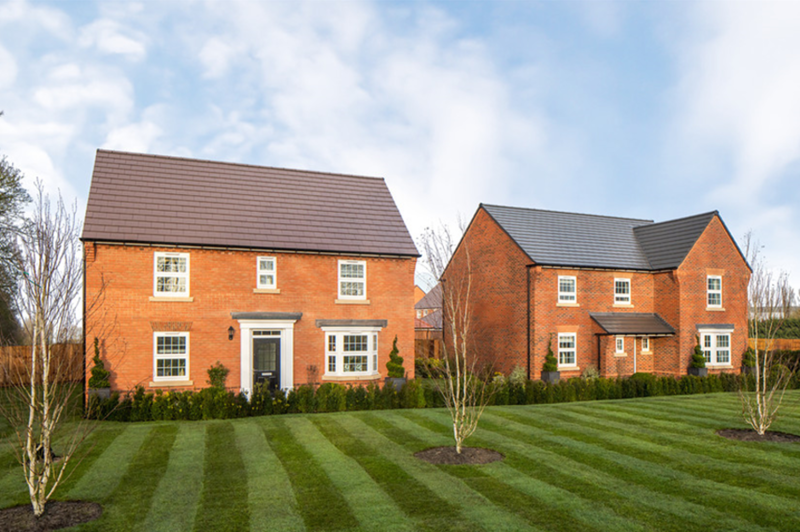 Choose between our Full Value Part Exchange scheme or our popular Mortgage Subsidy scheme whereby David Wilson Homes will pay £500 towards your mortgage per month for two years. Why not take a tour around our beautiful 4 bedroom Cadleigh and our 5 bedroom Manning. These show homes are now open.